I’ve blogged previously about the Marina Abramović in Residence event that I was part of in June 2015. 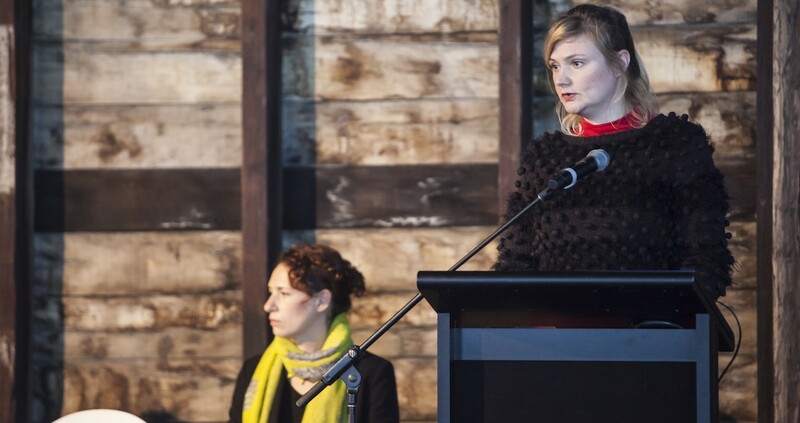 But I thought this documentation of my talk just sent to me by Kaldor Public Art Projects was worth sharing. It’s a short exploration of my research and how it relates to the themes of art, science and the mind that fascinate Marina Abramović.